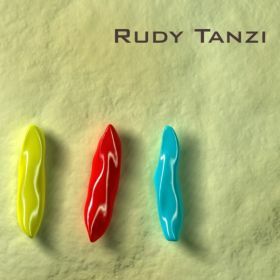 Rudy Tanzi is a musician and scientist. He is a jazz pianist in the style of Keith Jarrett and Bill Evans and also a keyboardist with Joe Perry (or Aerosmith). 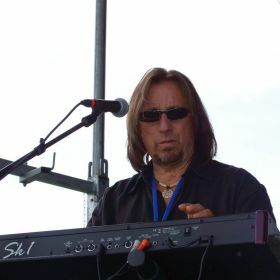 He has played on albums with Aerosmith and Joe Perry. 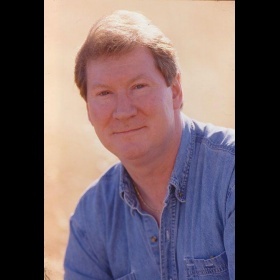 Welcome to my music website. 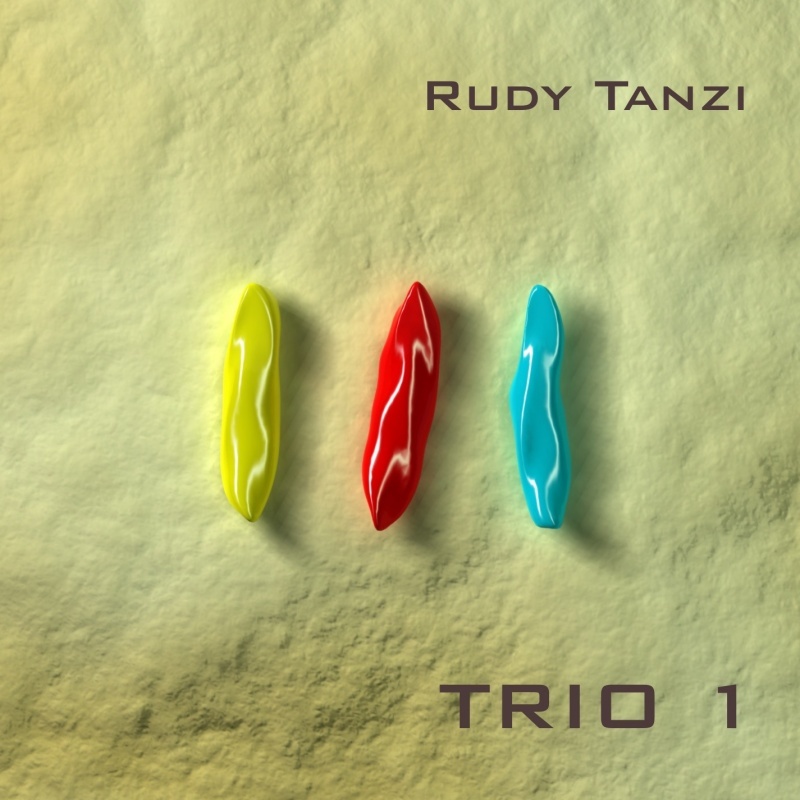 Here you will find dozens of pieces I have written, performed and recorded ranging from short and long solo piano pieces to jazz piano trio to electronica and ambient to space jazz and whatever.. The first nine piano solo's on the site make up an album called "An Alzheimer's Journey". The pieces are intended to depict the frustration and sorrow of a couple going through this horrible disease. In my "day job" I direct a large Alzheimer's disease research laboratory at Mass General Hospital and Harvard Medical School, where I am a Professor. 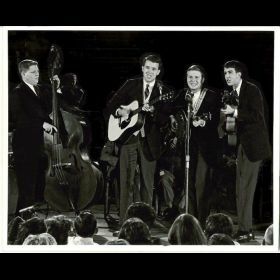 While we are searching for ways stop this terrible disease, for now we can use music to express the experience and get through it as best we can. I hope you enjoy my music - the pieces are all very different and span about 20 years of composing and recording. A Great Year for Music! It's been a while. Thanks for listening to my music. This coming year, I plan to upload a bunch of solo acoustic grand piano solo's that I hope you will like. This past year, I wrote a new song with Rich Spillberg (Josh Groban) and Desmond Child called "Somewhere Inside of You" that we hope will be out in early 2018. 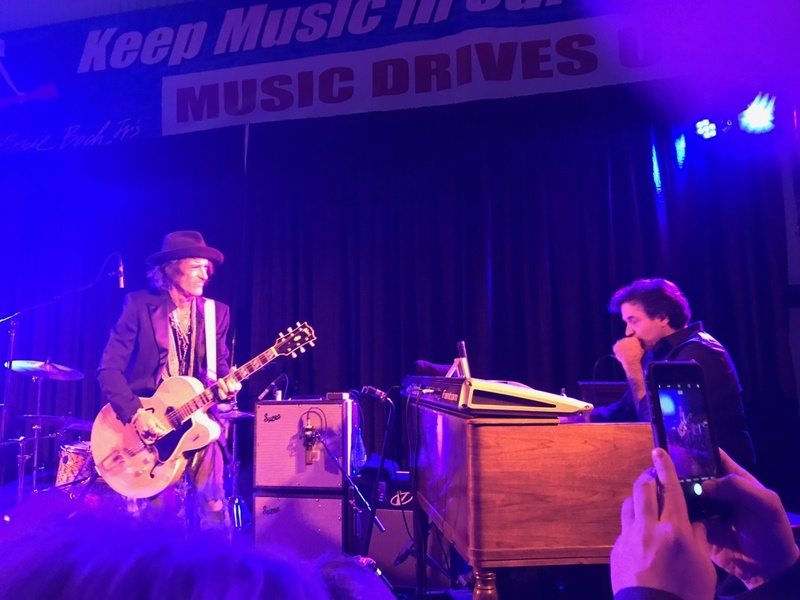 In December 2017, I played shows with Joe Perry (legendary co-founder and lead guitarist of Aerosmith). 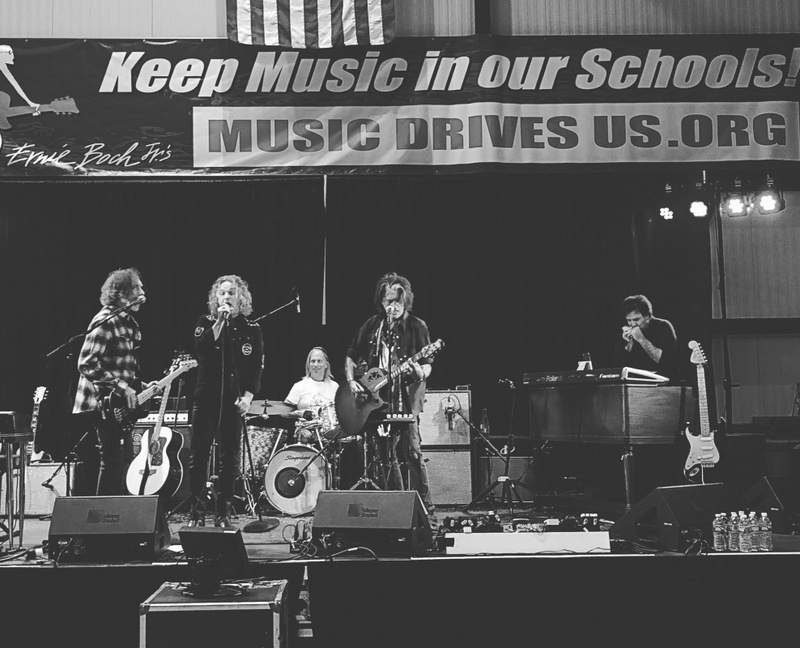 One was a fundraiser for Ernie Boch Jr's "Music Drives Us" to promote music in schools. I will be uploading videos of those shows soon. That's it for now! Keep on listening and remember that I always appreciate your feedback! Just a quick update: I added the entire contents of a piano solo album I did called "An Alzheimer's Journey". It tracks the experiences of a couple dealing with this terrible disease I am trying to cure form diagnosis to death. They are the top seven or so songs on the list, to be listened to in order. Also, my new TED talk on Alzheimer's is online and at the end of it singer Chris Mann and I perform our Alzheimer's anthem "Remember Me".